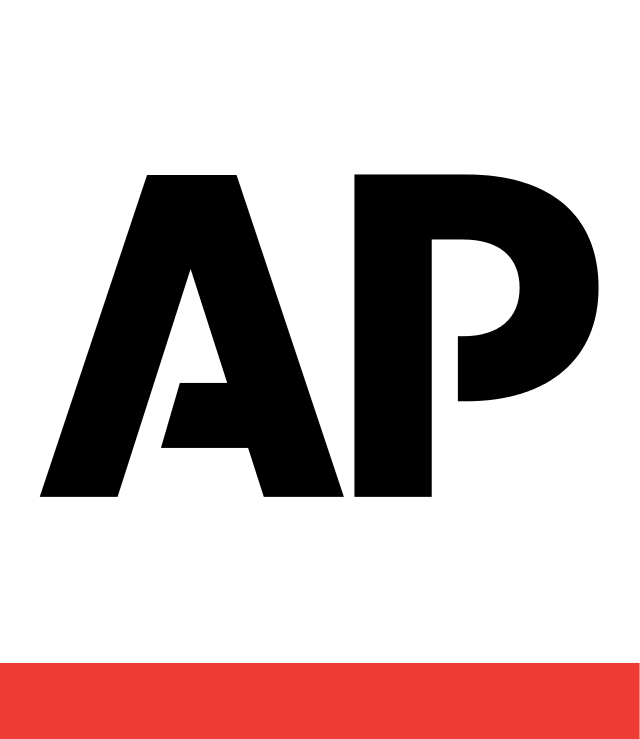 TALLAHASSEE, Fla. (AP) — The first election workers have begun the enormous task of recounting ballots in Florida's bitterly close races for the U.S. Senate and governor, ramping up their efforts after the secretary of state ordered a review of the two nationally watched contests. Miami-Dade County election officials began feeding ballots into scanning machines Saturday evening. The tedious work in that one South Florida county alone could take days, considering some 800,000 ballots were cast. Multiply that by 67 counties in the nation's third most populous state, and the scope of the task was beginning to sink in Sunday. The Florida secretary of state ordered the recounts Saturday, an unprecedented step for the two flagship races in a state that took five weeks to decide the 2000 presidential election. Secretary of State Ken Detzner's office said it was unaware of any other time either a race for governor or U.S. Senate in Florida required a recount, let alone both in the same election. Florida's 67 counties can decide when to begin their recounts, but must complete them by Thursday. Elections officials in two large counties in the Tampa Bay area — Pinellas and Hillsborough — said they would begin recounts Sunday morning. Unofficial results show that Republican former U.S. Rep. Ron DeSantis led Democratic Tallahassee Mayor Andrew Gillum by less than 0.5 percentage points, which will require a machine recount of ballots. In the Senate race, Republican Gov. Rick Scott's lead over Democratic incumbent Bill Nelson is less than 0.25 percentage points, requiring a hand recount of ballots from tabulation machines that couldn't determine which candidate got the vote. The recount opens against a backdrop of political tensions. President Donald Trump on Saturday tweeted without evidence that the elections were being stolen. Angry protesters gathered at an elections office in Broward County on Saturday, waving signs and shouting with bullhorns. Following the announcement of a recount, Gillum withdrew his concession in the governor's race. In a video statement released Saturday, DeSantis said the election results were "clear and unambiguous" and that he was preparing to become the state's next governor. He also thanked the state's supervisors of elections, canvassing boards, and the staffs for "working hard to ensure that all lawful votes are counted." In the Senate recount, Scott implored the state's sheriffs to "watch for any violations and take appropriate action" during the recount. The scene recalled the 2000 presidential recount, when it took more than five weeks for Florida to declare George W. Bush the victor over Vice President Al Gore by 537 votes, and thus giving Bush the presidency.